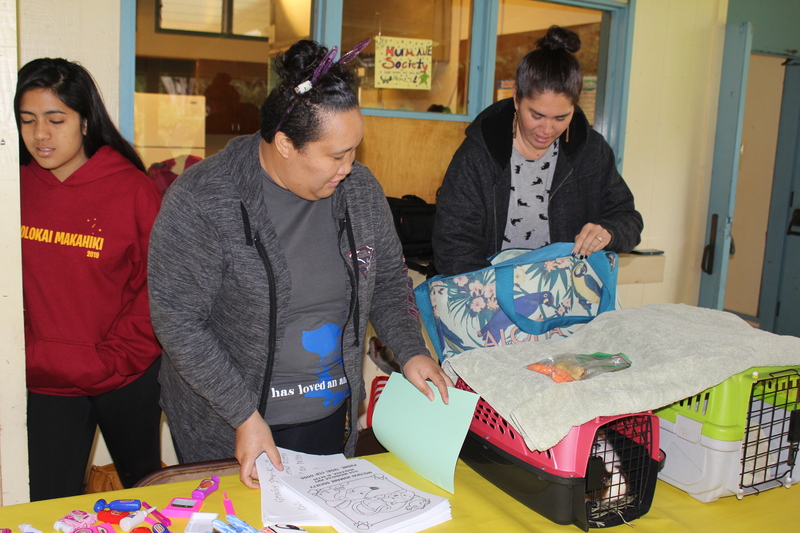 A big mahalo to the keiki at Kilohana Elementary for inviting us at the Humane Society to come and participate in this community event! 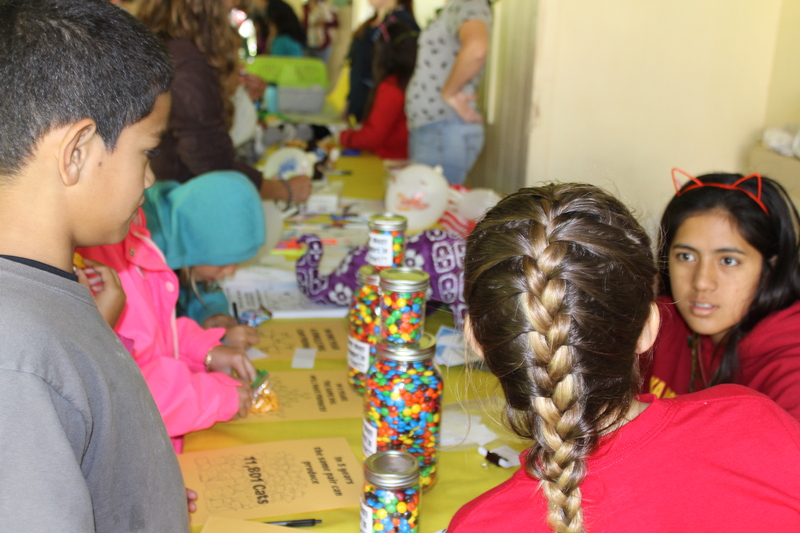 The students of Kilohana participated at our booth grade by grade and got to enjoy some fun and educational activites. 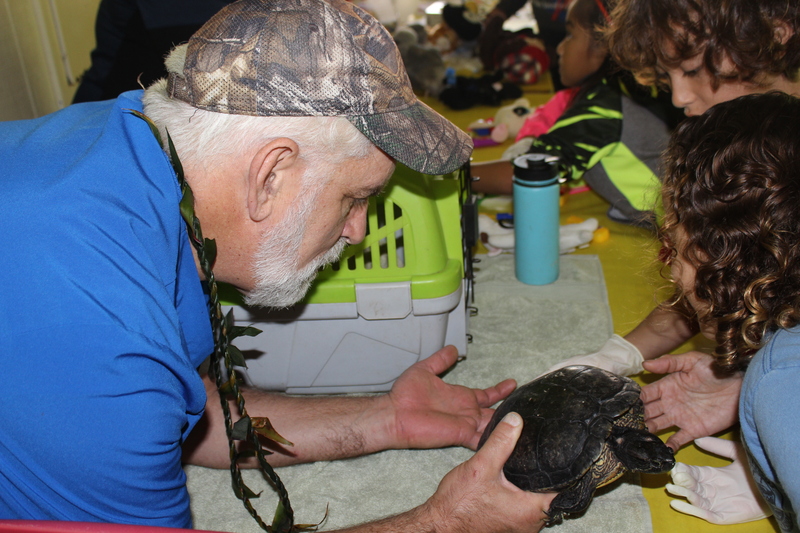 Dr Eric Jayne brought some small animals the kids were able to hold and learn fun facts about them. 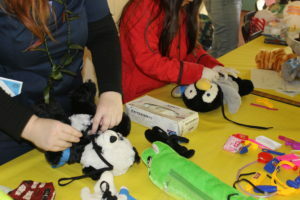 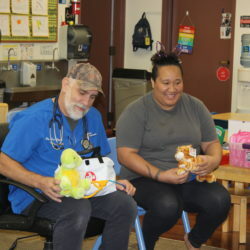 Other activites included stuffed animal surgery, bandage wrapping, and various take home coloring pages with lots of educational information.